September 11, 2017 – Blue Canyon Technologies (BCT) has been awarded two contracts by the Air Force Research Laboratory (AFRL) for missions that will reach geostationary orbit (GEO). The first contract has BCT designing and manufacturing a state-of-the-art 60 kg microsat bus for the Space Situational Awareness (S5) mission, led by the Air Force. Applied Defense Systems (ADS) will provide the payload. BCT will spearhead integration of the S5 payload with the microsat bus, conduct launch vehicle integration and perform bus-level functionality testing of the spacecraft prior to delivery. The objective of the S5 mission is to measure the feasibility and affordability of developing low cost constellations for routine and frequent updates to the GEO space catalog. AFRL awarded a second contract for BCT to build, test and deliver a 12U-class CubeSat bus for the ASCENT mission. AFRL will provide and integrate the ASCENT payload with BCT’s 12U spacecraft bus. Blue Canyon Technologies will perform bus-level testing of the complete spacecraft prior to delivery. 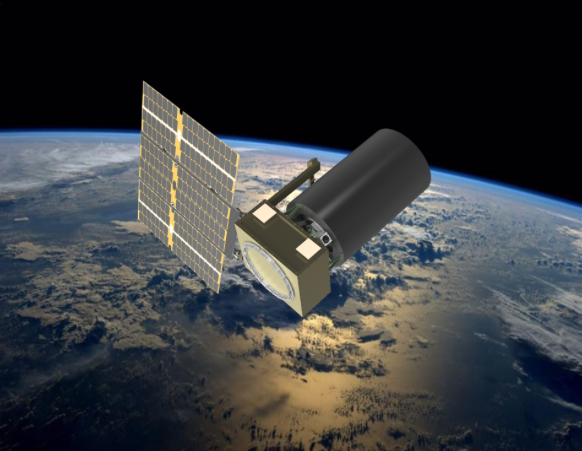 The ASCENT mission will demonstrate various CubeSat operations in geostationary orbit (GEO). “By leveraging our flight-proven, small satellite avionics, we are lowering spacecraft costs and reducing lead times to enable new types of missions like S5 and ASCENT. We are excited to work with AFRL to bring this capability to the small satellite market.”, said George Stafford, BCT president. BCT’s 12U-class CubeSat and 60 kg microsat spacecraft are both high-performance satellites which include ultra-precise attitude control systems that allow for accurate knowledge and fine-pointing of the satellite payloads. The highly integrated design also maximizes payload volume. Both spacecraft will be developed at BCT’s Spacecraft Manufacturing Center located in Boulder, Colorado. The office and laboratories are designed specifically for high-volume production of spacecraft systems and components, with the manufacturing capability to handle large constellations of small spacecraft.